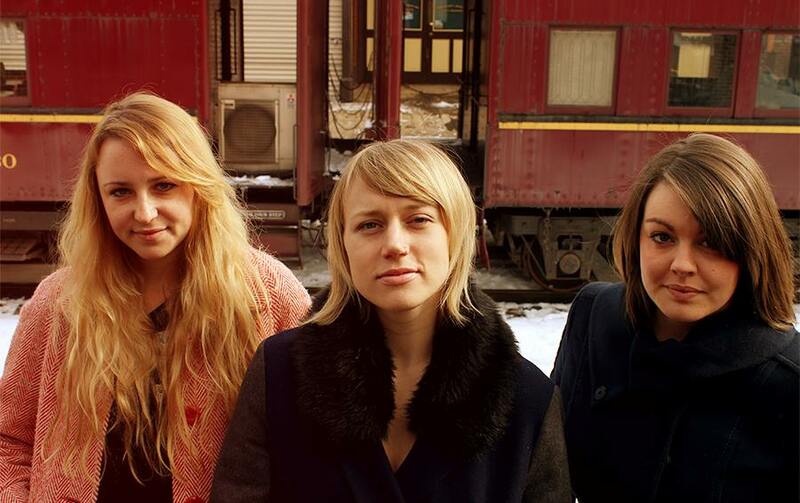 Philadelphia musicians Chelsea Mitchell, Vanessa Winters and Amber Twait are Dirty Dollhouse and they will provide a special appearance at the Jake Lewis & the Clergy house concert on Sunday, July 6, 2014. Feel the Monday Blues Comin’ On? Hang in there just 5 short days – Lancaster’s Music Friday is just around the corner. At Chestnut House Concerts there is room for a few more audience members at the Adrien Reju | Brad Hinton show. Potluck at 6, Show at 7. Check the ‘About’ section for more details. On Sunday, September 22, Tim and I made an impulsive decision to go to the cd release concert for Dawn Hiatt’s Goodnight Boots at World Cafe Live. We knew that Adrien would be providing backing vocals for Dawn, as well as performing a few of her own tunes. It was a stage full of talent, including Philadelphia’s Brad Hinton who will be joining Adrien at Chestnut House Concerts on October 18, 2013. Brad just released another cd, Whippoorwill and I was impressed with his strong vocals, song lyrics and …yodeling abilities. If you’d like to hear both Adrien Reju and Brad Hinton at Chestnut House Concerts on Friday 10/18/13, please reserve a seat by calling/texting 717-940-9311 or shoot an email to Tim at tlehman9@gmail.com.